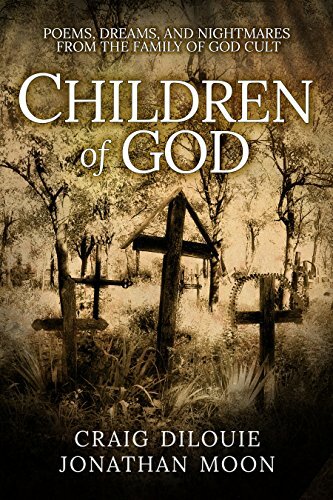 I review Children of God, a poetry book that showcases some of the poems from survivors of a cult-based mass suicide. It reveals their conflicted emotions and thoughts in a bid to help with their therapy. Click here to go to Geek Syndicate to read my full review. Children of God book-cover image © Copyright ZING Communications, Inc.
Labels: Children of God, Craig Dilouie, cult, dark review, Geek Syndicate, Jonathan Moon, poetry, Religion, suicide, ZING Communications Inc.